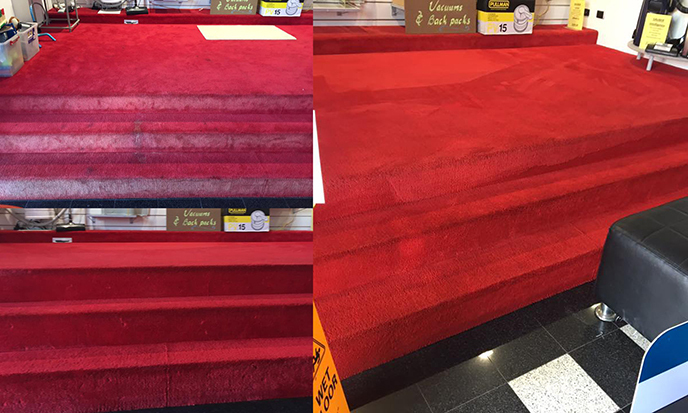 Save Yourself Thousands on New Carpet with Prism! 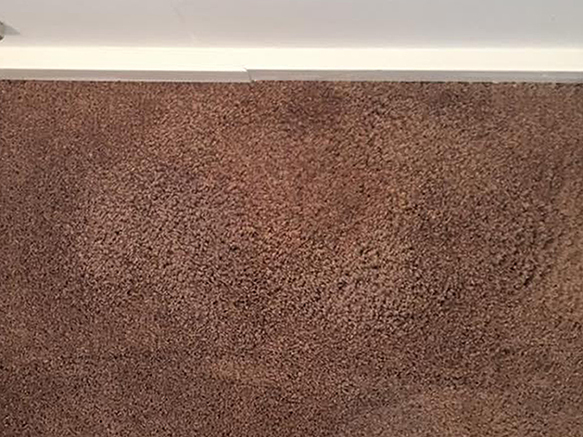 Is your carpet old and faded? You don’t need to replace it! Dyeing is the solution you are looking for. Is it bleached and stained? 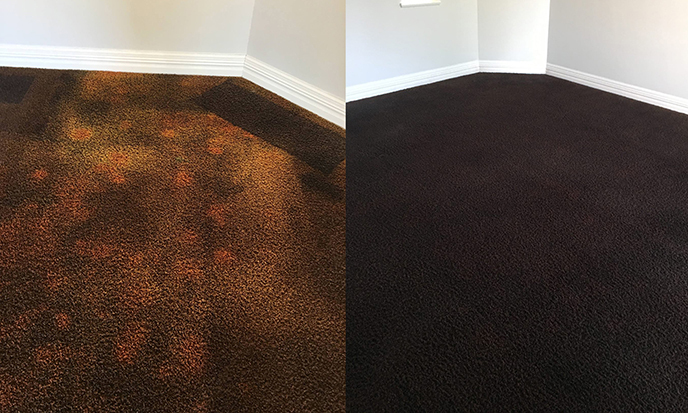 With more than 45 years of experience, we can spot-dye your carpet to make it look like new again. 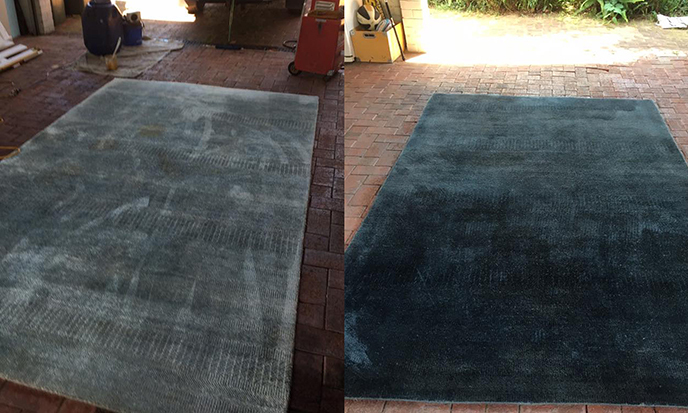 If you are in Perth we can help you out refreshing your old stained rug with colours you won’t find in the shops! 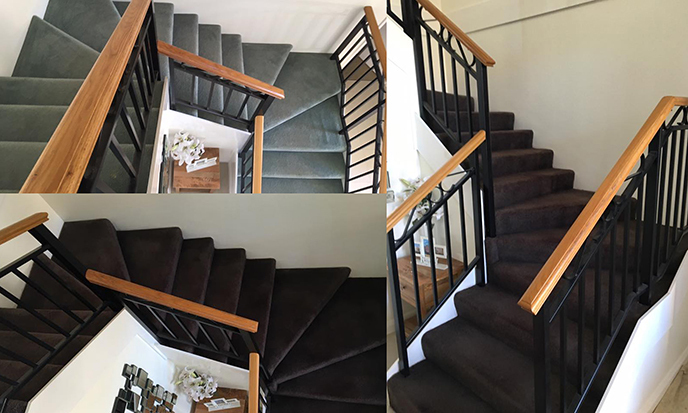 Find out how carpet dyeing with Prism is the most cost-effective way to refresh your carpet for a clean, new look. 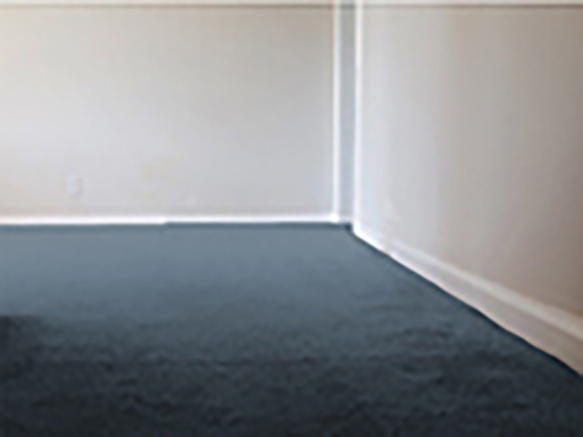 Your carpet technician has over 15 years’ experience. 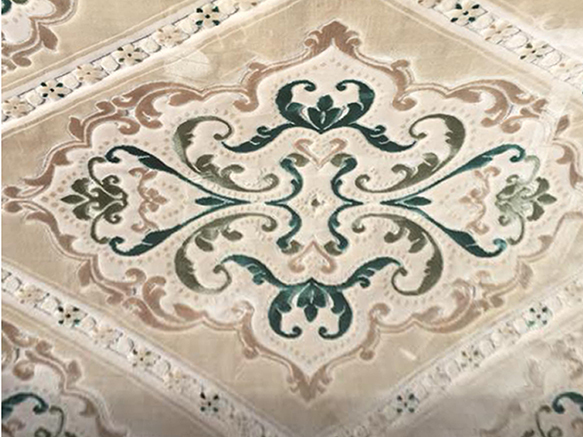 Through testing and expert opinion, you will be able to know if dyeing will be permanent on your carpet. For example, most nylon and wool carpets are dyeable. However, it is not advisable to dye acrylic and polypropylene. 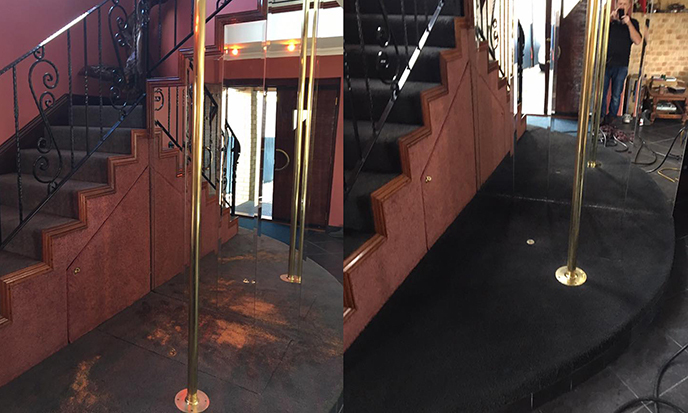 The carpet is extract cleaned and neutralised from the cocktail of dirt, previous chemicals, urine, bleach, etc. then it’s dyed all in one visit. 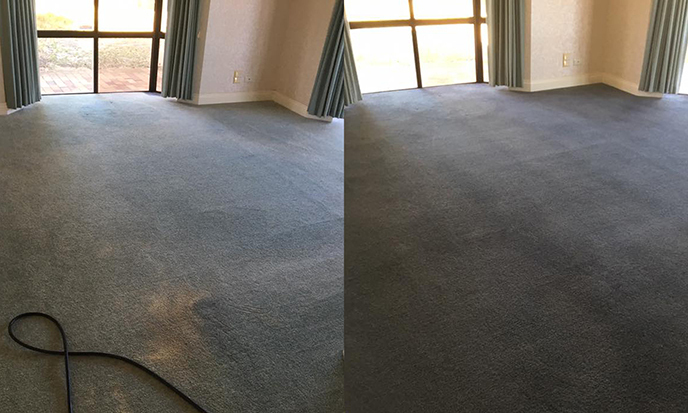 Your carpet is left slightly damper than after steam cleaning. Normal drying time varies but the average takes between 1-3 days. 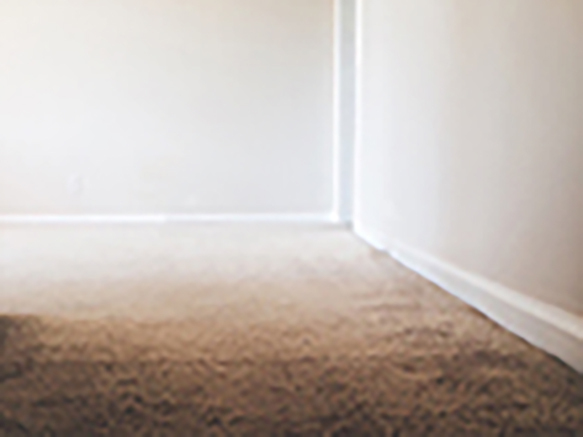 Your carpet can be used immediately, even placing furniture back using slight precautions will be possible. Bleach, urine, medications (such as acne treatments) and some cleaning products can remove colour out of carpets. This tends to leave ugly, lighter stains that cleaning cannot remove. In these cases, Prism can spot dye the colour back into these patches and bring back the original colour. 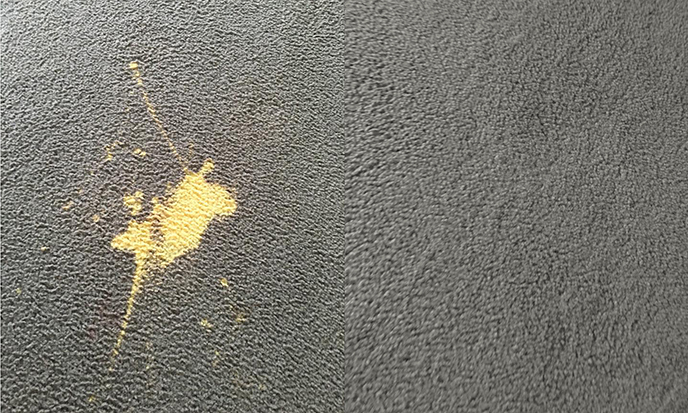 The stain must be lighter than the background colour of the carpet. If your stain is darker, the best and least expensive alternative to fixing your problem may be to dye the whole room to a deeper colour. 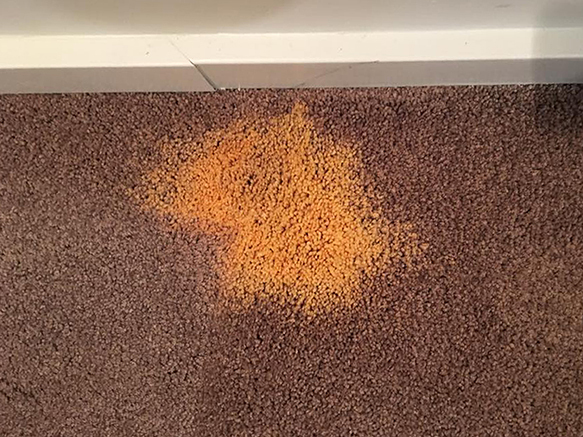 Bleach remains active in carpet fibers even when it’s been cleaned. To prevent further damage and the possibility of bleach coming back through our dye, we suggest you flood the stains with cold water and then stand on a towel to soak up the water. Repeat two to three times. Don’t use other chemicals or rub the area. 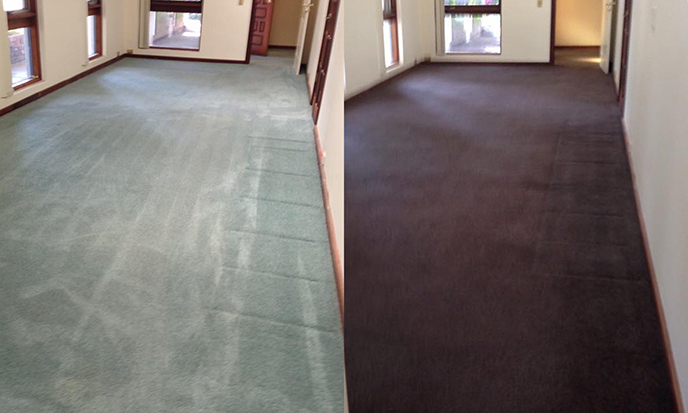 Then call us and we will further neutralise the bleach and colour match to the existing colour of the carpet. 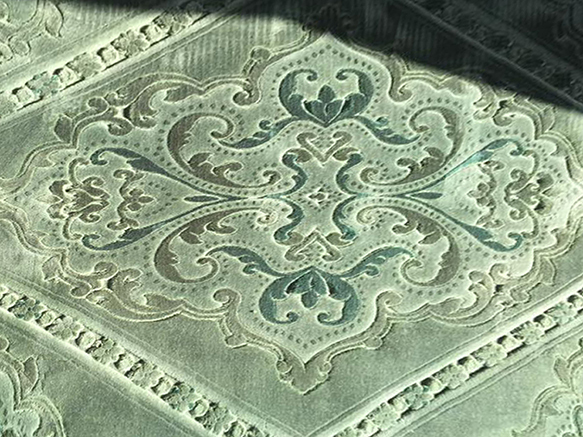 Rug dyeing is similar to whole area carpet dyeing: wool, nylon and silk are dyeable, however polypropylene and cotton are not. Sometimes a label on the back of the rug will advise. Once again your skilled technician will know or advise either by visiting and testing or over the phone. Rugs are cleaned and dyed, giving them a freshened up look. We will gladly get back to you within 24 hours. We cover the whole Perth Metro Area, North to Quinns Rock and as far South as Mandurah. For general advice, please also feel free to contact Prism. Fill out the form or call Phil directly on +61 419 946 459. Complete the form and we’ll do the rest!